Ummm…most co-workers look at you with curiosity and/or incredulity when you show up to the break room with your lunch bag o’ juice. Proponents of juicing contend that it provides a waterslide of vitamins to your body and flushes out toxins. We aren’t really sure but juicing is a good way to quickly get your 5 servings of produce a day, pulverize unhealthy habits and squeeze out a clean eating regimen. Not the best idea to do that 2 am White Castle before you start a cleanse. Ease into it and keep it light. BluePrint recommends you avoid animal proteins, dairy and processed foods before AND after a cleanse, so don’t jump into a pudding cup after you finish. Basically become a rabbit, a healthy rabbit who loves avocado, olive oil and crunchy greens. Where did BluePrint come from anyways? Sneezing and coughing can lead to a thriving business! In early 2000, Zoe Sakoutis, a certified nutritional consultant, caught a monster cold and looked for solutions from a raw foodie friend. The answer? A strict 7 day cleanse. The answer worked but Zoe wanted a way to replicate without all the daily juice machine cleaning. Zoe paired up with her friend, Erica Huss, and thus BluePrint came to fruition. Their cold-pressed juices are a blend of USDA-certified-organic fruits and vegetables. Ingredients are sourced from local farms (including BluePrint’s own acreage). What was BluePrint Cleanse like? User friendly for sure! Juices are numbered for ease of drinkage. Like Brian McKnight says “Start at 1” and then move your way through the day to 6 in the evening. You drink a bottle about every 2 hours. 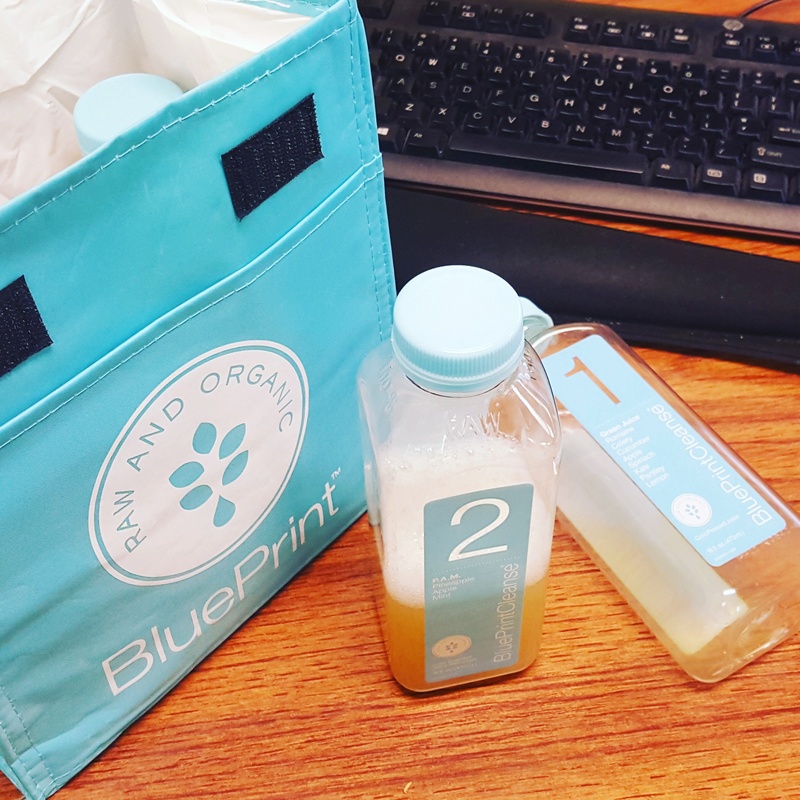 Juices come in recycled plastic BPA free bottles and we also received a cute juice carrying lunch bag to tote our way around the day. You need access to a fridge or ice packs in your bag to make sure your juices stay frosty. Kate: Ok, so me and beet juice…not always friends. Usually, it’s my most hated juice in the cleanse repertoire. BluePrint’s C.A.B. juice has more ginger and lemon overtones and the beet doesn’t beat up your taste buds. Monica: I love the idea of alternating juice with heavy fruits and vegetables to light lemon with a kick of either cayenne or ginger juice so I don’t get bored. The night ends perfectly with delicious rich Madagascar vanilla cashew milk….yumm. The distinct drooling effect over your co-workers garlicky noodles at lunch. Missing the little things…like chewing. Kate: I noticed I could taste everything more intensely (in a good way). After the cleanse, veggies and fruits tasted more rich and vibrant. I lost 2 pounds (probably water weight but heyooo, makes you wanna keep up the health and wellness juice jive). I got a ton of vitamins directly deposited into my body bank account. Monica: I was giddy and perky on 2nd and 3rd day, so much so that my coworkers thought it was due to a new guy in my life (though true haha but I’ve experienced the exact same thing during my first juice cleanse). I didn’t need any caffeine to get through the day even post cleanse. No more bloating and slimmer waist! 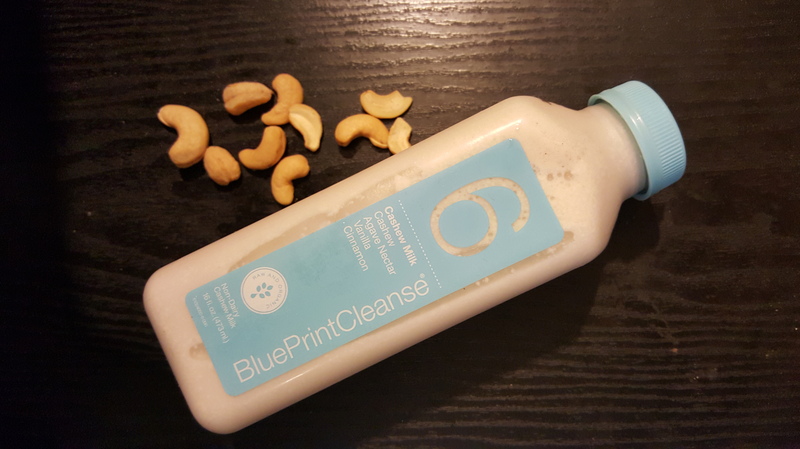 You can WIN a 3 DAY CLEANSE from BluePrint! Click here to enter and start commenting. You can still be “winning!” without winning with Gilt City BluePrint Cleanse Dealio. 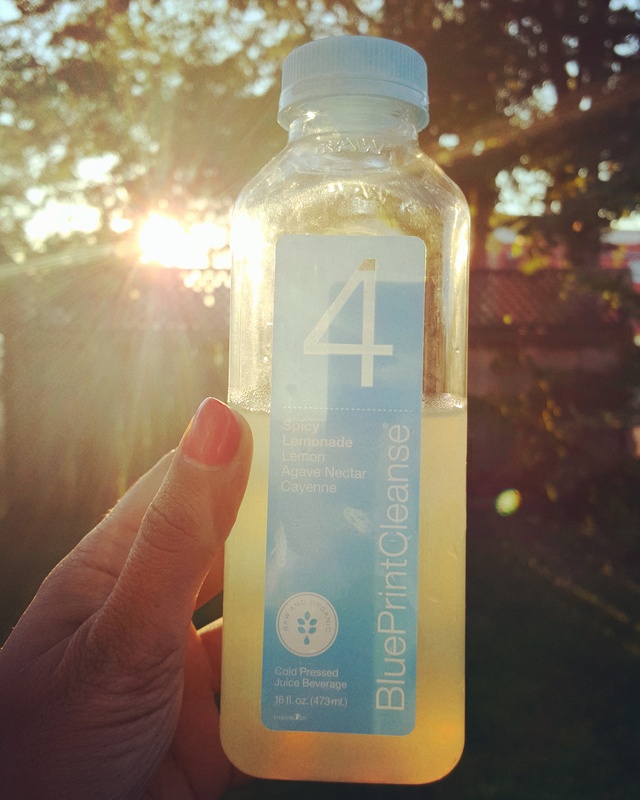 Extra bonus news: BluePrint cleanse is debuting limited time fall dranks so ditch the Pumpkin Spice and try a six pack of 1 of 4 new juices for FREE when you buy a three day cleanse and enter the code “HARVEST“. Don’t forget to enter our Rafflecopter giveaway! Are you ready to take your run to the next level? North Face’s free endurance workouts at Millennium Park and Lincoln Park continue on to prepare you for one big event: the North Face Endurance Challenge presented by Gortex on October 3rd and 4th. Located in the beautiful Kettle Moraine Park nearby Madison, Wisconsin, athletes (and semi athletes like us) have the chance to try their hands and feet at anywhere between a 5K and a 50 (WHEW!!) mile run. North Face is bringing in top athletes/North Face ambassadors for the next few months to guest star and prep you for the race of your choice. This free training series kicks off with ultrarunner and 2x Western States Champion, Rob Krar. *The Western States Endurance Run is a 100-mile (161 km) ultramarathon the California Sierra Nevada mountains. This Thursday, July 30th, Rob Krar will host the semi-weekly Mountain Athletics workout at Millennium Monument at 6:30 PM. More info on the free event and sign up, hosted by The North Face, here. Rob will also be leading a run in the gorgeous and nature filled Waterfall Glen this Saturday, August 1st at 7 am. Details and sign up here. WHAT!! This dude runs 100 miles? You have to have respect for that. We got the chance to interview Rob through email before his visit to Chicago to find out what draws a person into ultrarunning. K & M: From the newbie perspective, how did you get started in ultrarunning and what do you love about it? Rob: Like so much of my more recent past, my introduction to ultrarunning happened quickly and unexpectedly. After returning from an injury and surgery I was sure would never allow me to walk comfortably again — let alone train and race again — I was determined to approach the opportunity with a new philosophy in order not to lose, again, something that means so much to me. Respecting rest and recovery, mind and body, and finding my peace alone on the trails is what I love most about ultra running. K & M: How do you plan to continue to challenge yourself? Rob: A large focus and goal for the year has been stepping out of my comfort zone and challenging myself in new ways — two ski mountaineering races over the winter in Colorado that found me wondering if I’d gotten in over my head, speaking of my struggles with depression at a medical conference ahead of the Western States Endurance Run, and have an ambitious race schedule for the second half of the year including racing the six day TransRockies Run stage race, the 106-mile Ultra Trail du Mont-Blanc in France, and the 100-mile Ultra-Trail Mt Fuji in Japan. I feel it’s important to challenge myself in ways beyond running to allow for a better balance in life. K & M: Any tips for brand new runners? Rob: Ultrarunning is incredibly rewarding. Start with shorter trail races and learn your strengths and weaknesses. Take your time moving up through the distances, always focused on maintaining strengths and improving on weaknesses heading into each race. Keep it fun and soak up the amazing energy that surrounds the ultrarunning community. K & M: How do you keep things fresh? Rob: If things get stale, fall back on an old activity from yesteryears — like badminton! Big thanks to North Face for connecting us and Rob Krar for sharing! We appreciate Rob’s humility over such amazing achievements and encouragement for people just starting out. Wanna learn more about Rob? 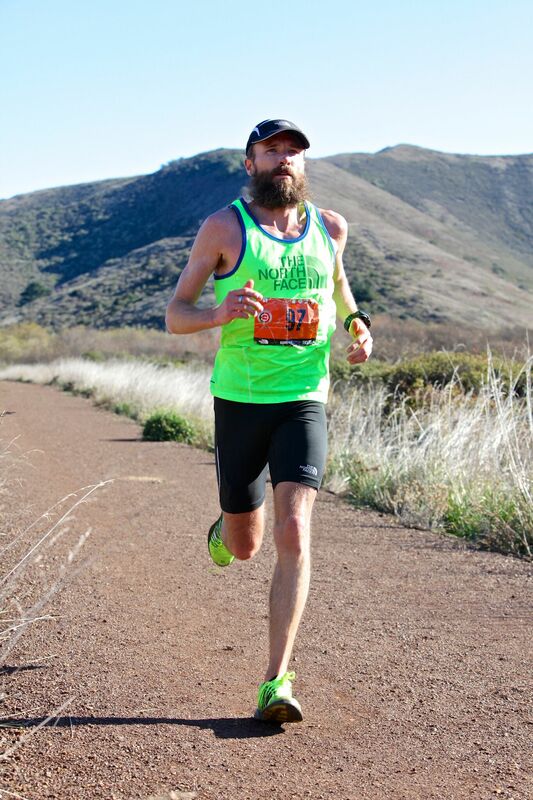 Check out this fast article from Runner’s World and come join him this week.